A letter of intent is an interim agreement created to summarize important points of a planned deal. It may also be created to confirm that a deal is going to be finalized, or something is going to take place between two parties. 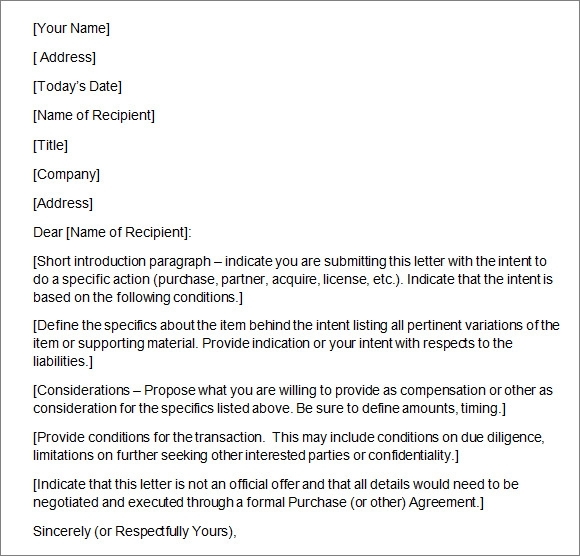 Normally, a contract is not part of a Letter of Intent Format, but it signifies interest in finalizing an agreement, provided that certain conditions are met in due time. There are can several purposes of creating a letter of intent, and you need to choose an appropriate template to design one as per your requirements. Business owners often sign a letter of intent as they plan to negotiate about a deal, enter into a partnership, hand over a franchise etc. 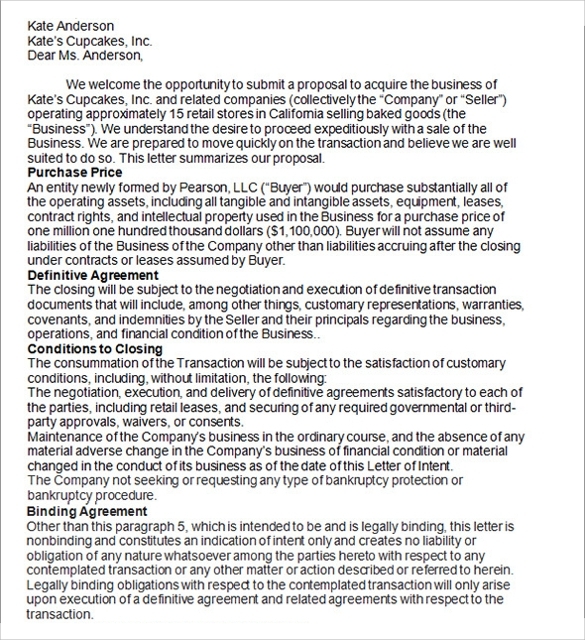 If all things go well, this letter of intent turns into a final contract with mutually understood changes and approvals. 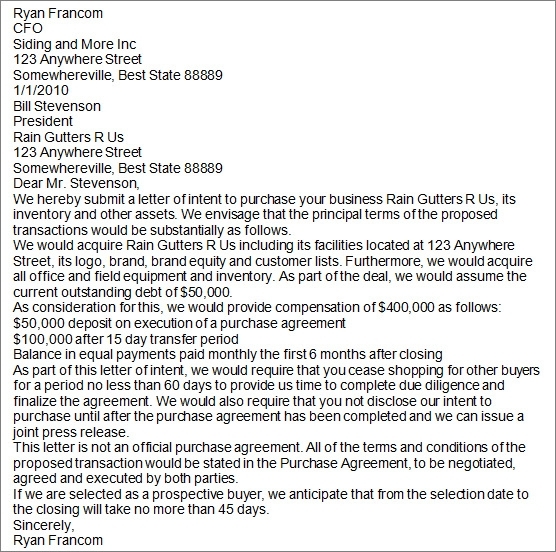 Use a business letter of intent template to create a professional looking letter of intent. 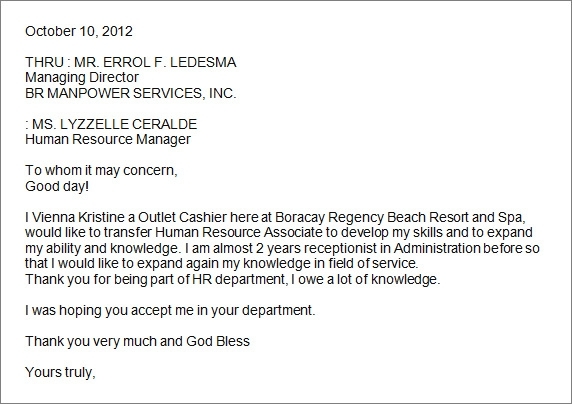 Prospective employees send a job letter of intent to companies they are interested in joining. In this letter, they mention the position they are capable of, the tasks they can undertake, the responsibilities they can be given, along with their experience, skills, qualifications and salary expectations. 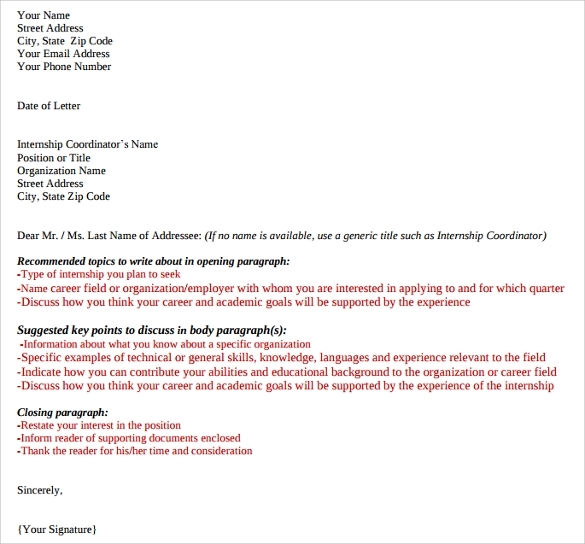 If the company agrees to review the candidate for a position, they may ask him to send a job application letter, along with his detailed resume. 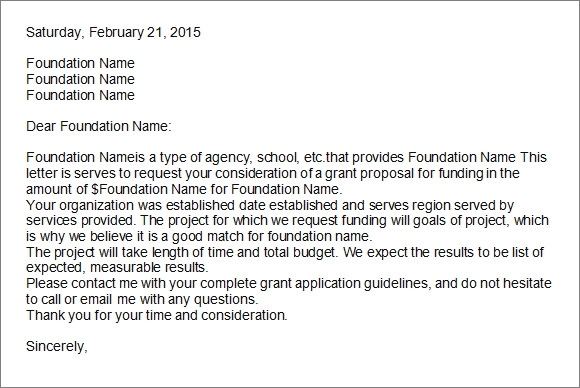 Educational institutions often need a letter of intent during their processes, such as during the application process, while reserving athletic scholarships for athletes, while approving formation of student clubs etc. 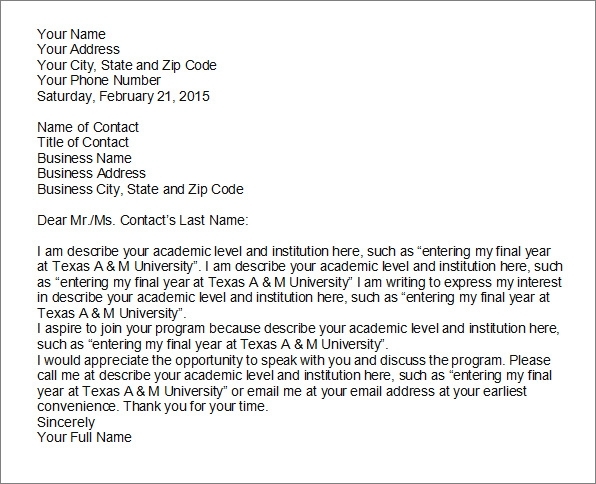 If you are also planning to negotiate with a college or university, be prepared to send them a letter of intent first. 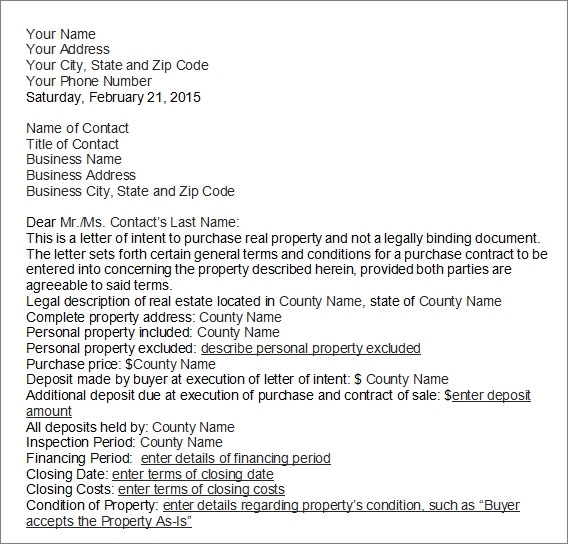 If you are interested in buying a property but are not sure of its condition, rates, legal aspects and others, you may create a letter of intent, showing your interest in the property. 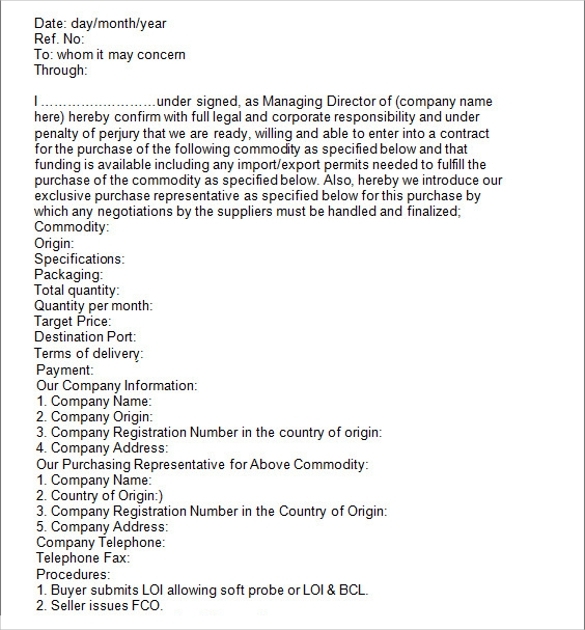 You may meet with the seller, clear your confusions, and negotiate the terms and conditions. If everything is agreed upon, you may move forward by signing a real estate contract. 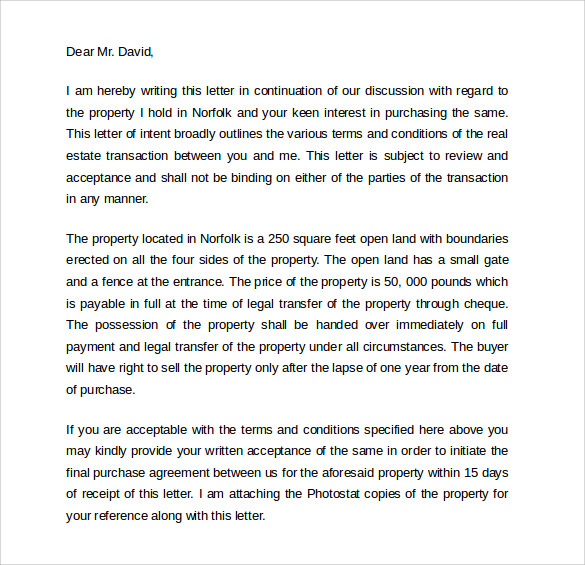 As its name suggests, the main content of a letter of intent is the statement that you are interested in carrying out a deal and are looking forward to further negotiations. 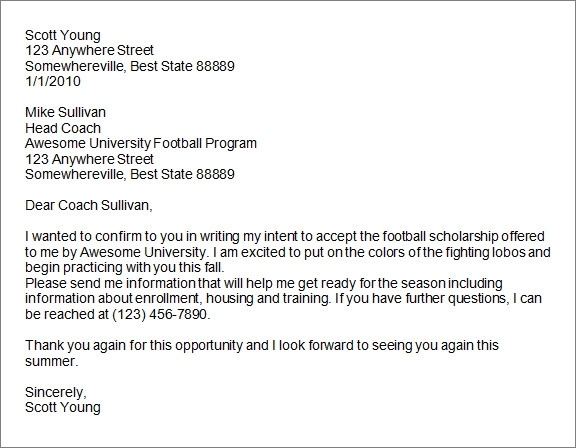 It should also consist of the details of both parties, your purpose of sending a National Letter of Intent Templates, what are your expectations and conditions to finalize the deal, along with other information relevant to the intent. 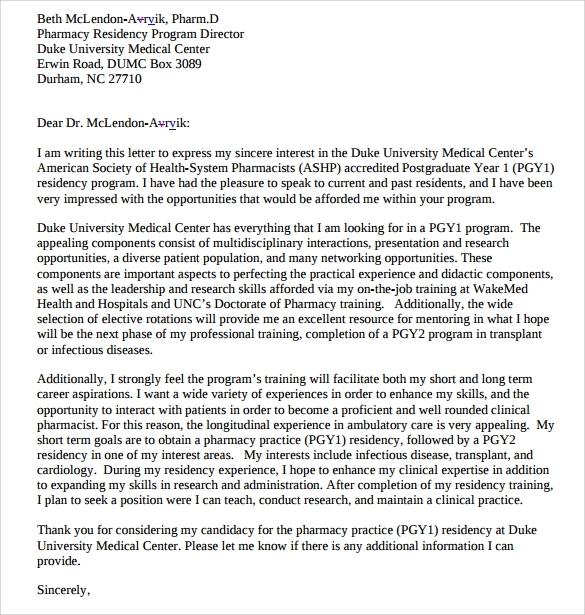 You can use a ready-made template to create a suitable letter of intent for your purpose, or get it done from a professional documents expert. 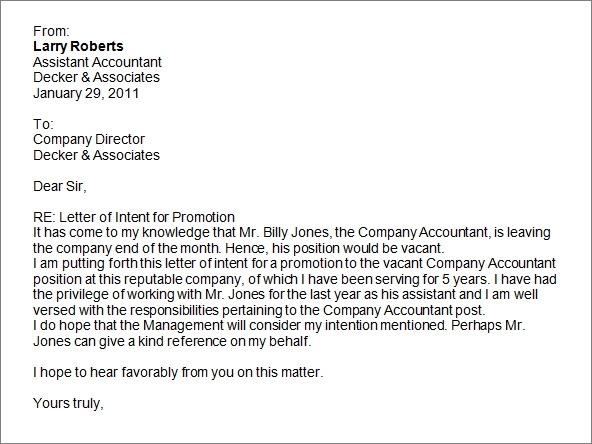 A Letter of Intent for Promotion is perhaps the first document that shows your interest in finalizing a deal or making a move. 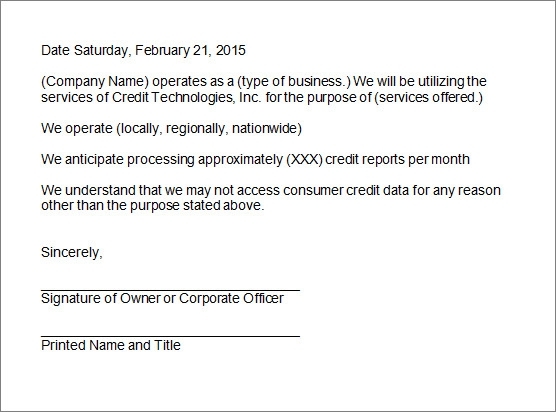 There are different types of templates that you can use to create an appropriate letter of intent for your purpose. Just download it, fill in the required details, and show your purpose to the other party. A professional looking letter of intent will definitely give a good first impression and increase your chances of getting the deal.